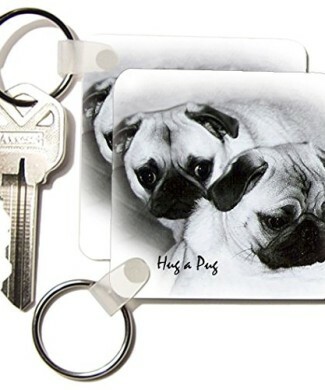 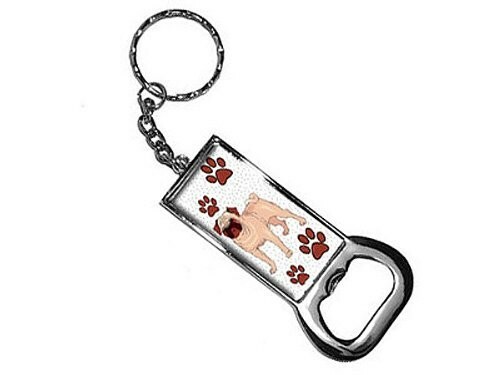 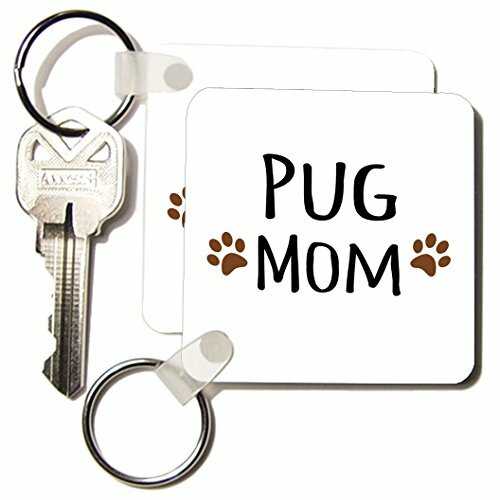 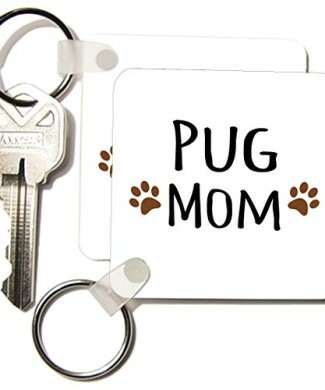 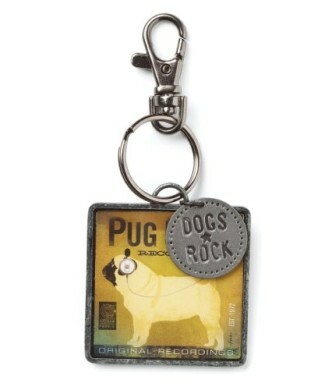 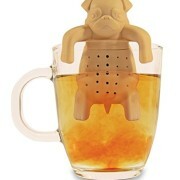 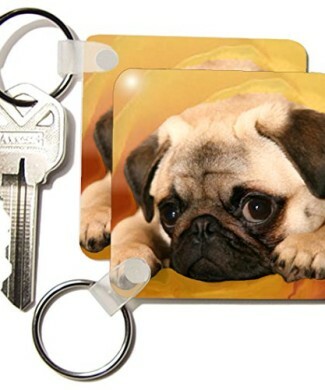 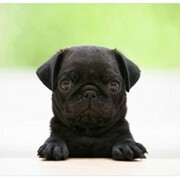 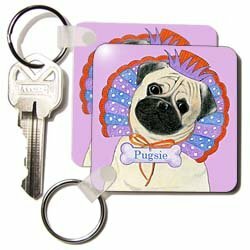 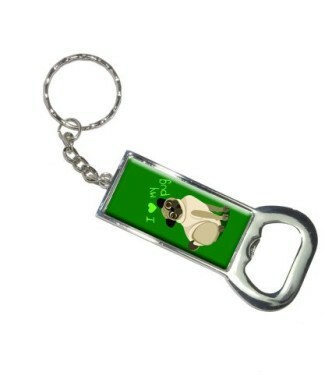 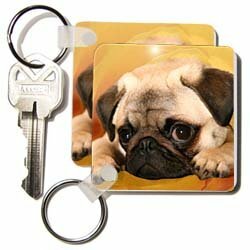 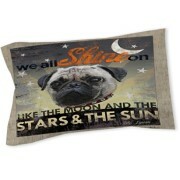 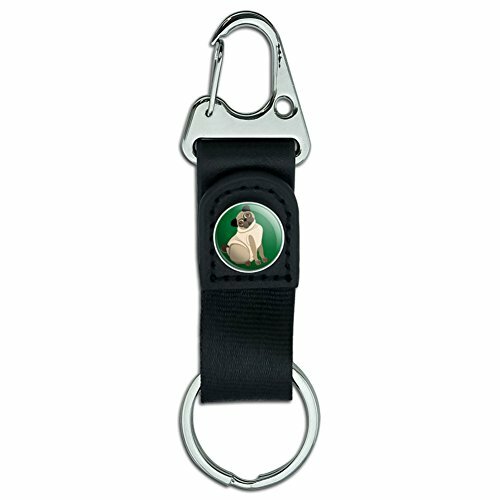 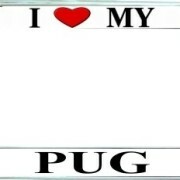 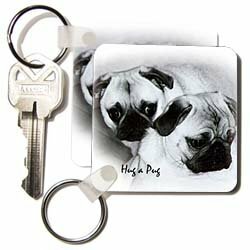 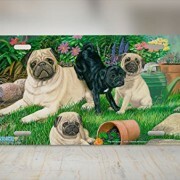 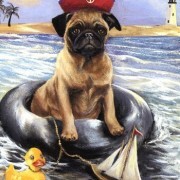 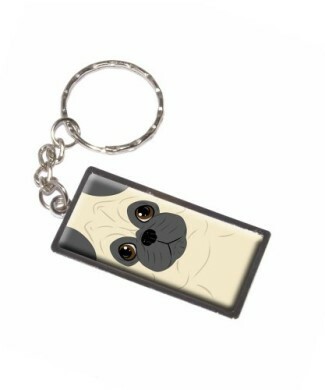 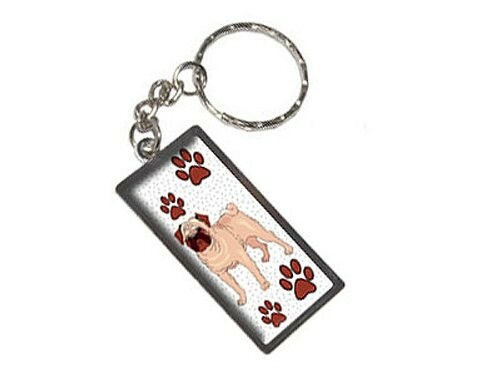 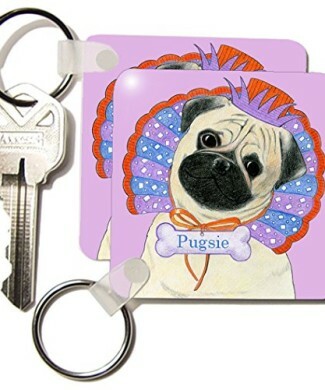 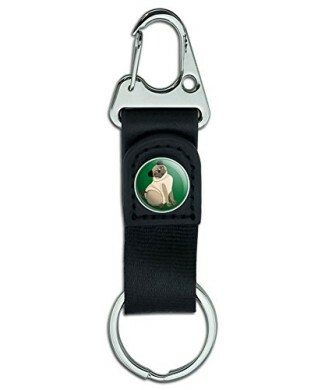 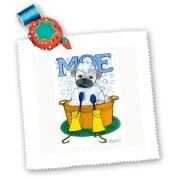 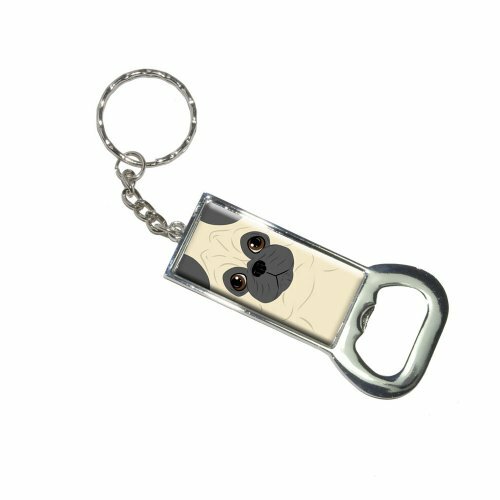 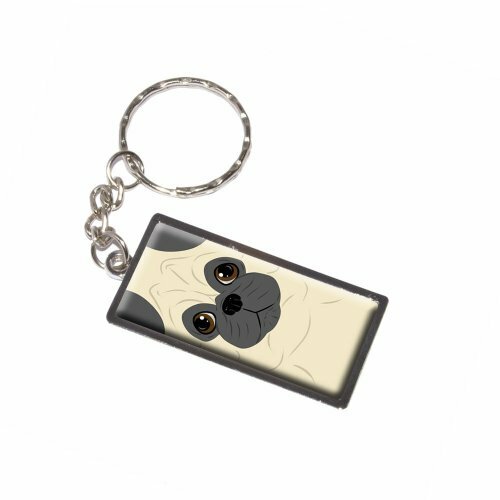 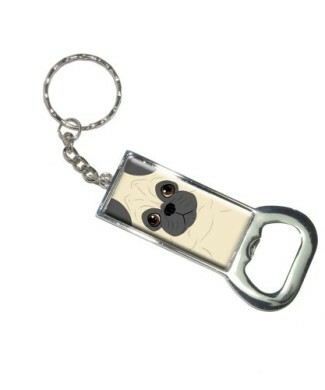 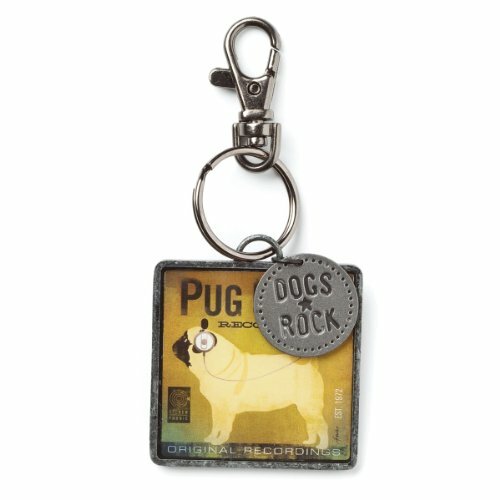 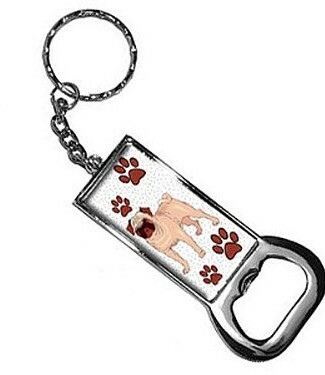 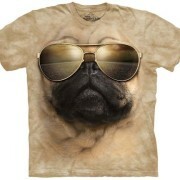 Key Tags & Chains Archives - GetPuggedUp PUG SHOP! 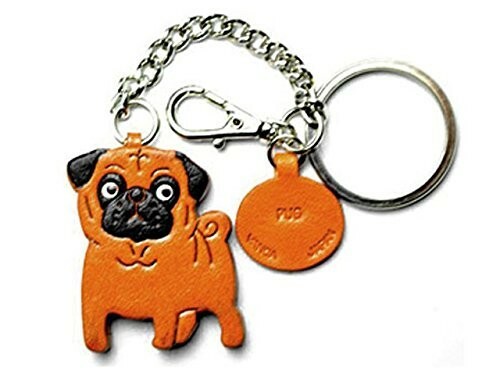 Genuine 3D Leather Pug Leather Ring Charm. 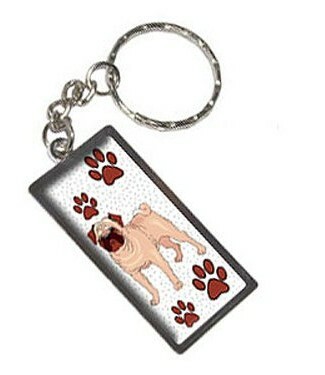 Made by skillful craftsmen of VANCA CRAFT in Japan. 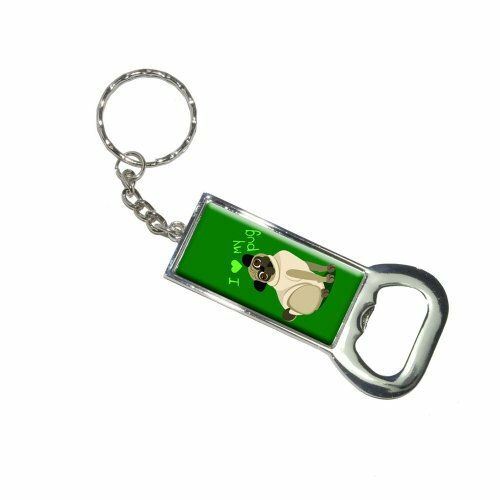 Two great keychains in one! 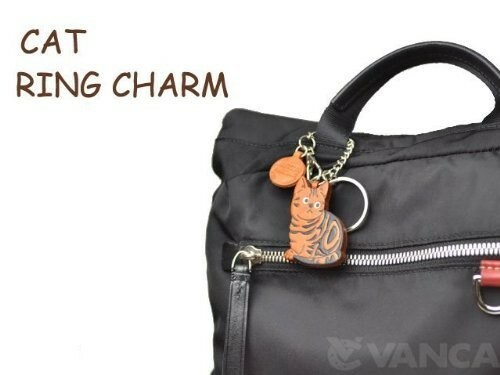 It is a book leather ring charm with a high-quality diameter size of ring is pretty 29mm. 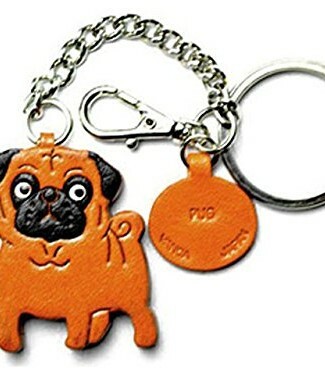 Use only cow natural leather. 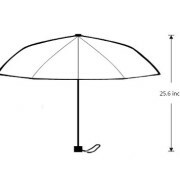 The (lead not used) we use metal fittings with high strength.